Yesterday I posted some photos on my Instagram stories about repairing foundation paper pieced blocks in a quilt i’ll be quilting for a client. I made a “highlight” on my profile page with all the posts if you’re interested in seeing how I go about making FPP repairs, but that’s not what today’s post is about. Today I wanted to talk about the business of longarm quilting and offering services like this for your clients. I had a couple of people message me on those posts asking if I charge extra to do that…I don’t. I’m sure there are a lot of you gasping and and asking “Why? !” to yourself. But let me explain. First off, this is not something I do often. Most quilts arrive in the studio ready to quilt without any repairs being needed. So that’s part of why I don’t charge; i’m not doing it often. This was a special case where the client -a long term client who I’ve quilted for many, many times- asked before sending the quilt if it was okay. We were trying to get this quilted for her before a birthday, so it was a “tight deadline” and I didn’t want her to miss out on being able to gift this on it’s intended date. So I just told her to send it to me and i’d make the repairs. 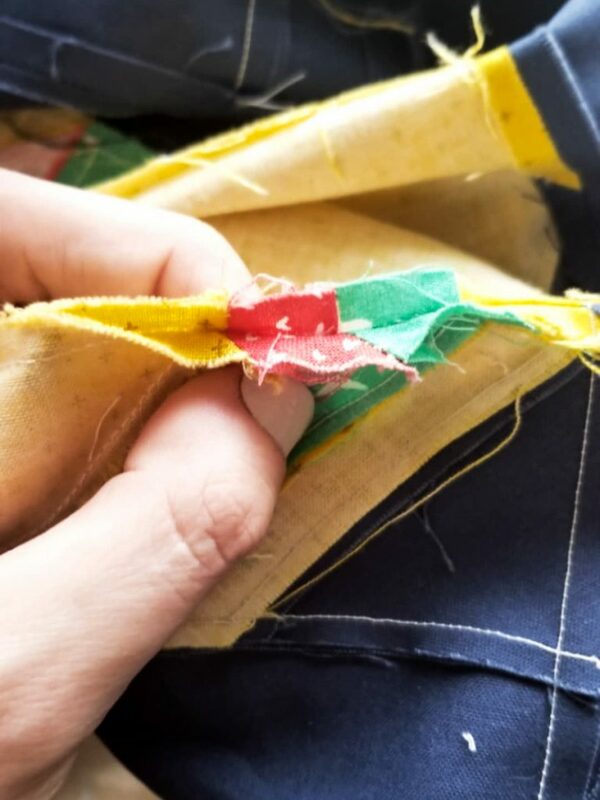 A big reason for this was because I knew I could fix them quickly and that it really wouldn’t be any trouble for me to do so, and if I couldn’t make the repair, I could quilt it in without showing or being a problem later. But repairing it before quilting is my preference, and if I can do it quickly, why wouldn’t I? Heather has sent me so many quilts over the last two years that I never hesitate to go that extra mile for her. 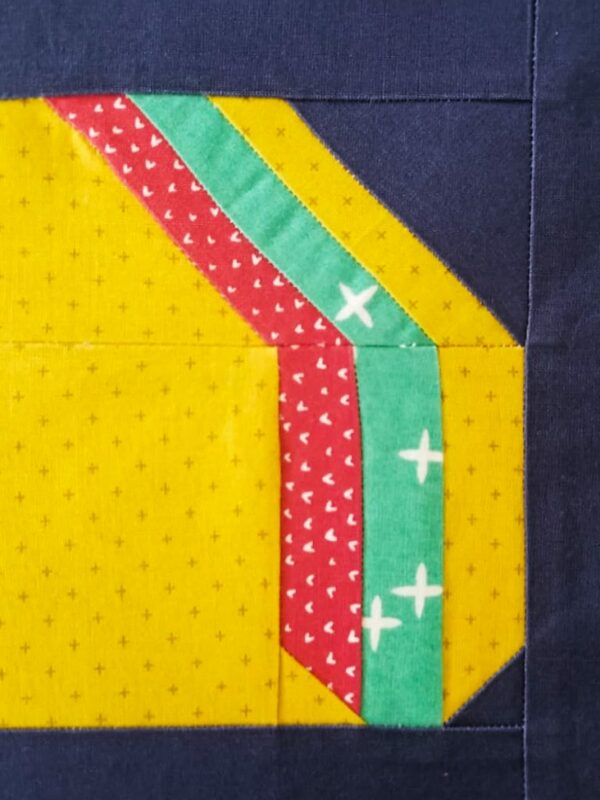 Sometimes I get quilts from clients that are new to quilting, or this is their first time sending a quilt to a longarm quilter, and as i’m quilting i’ll notice a seam that’s off (which might result in a tuck when it’s quilted) or a small hole in their work. I could quilt it and just send it on it’s way, but if I did that I wouldn’t be happy with the quality of my work. Quilting is not cheap and i’m very conscious of the amount of money someone is spending when they send their quilts to me. When I approach a quilt I think about it as if my role was reversed and I am the customer. 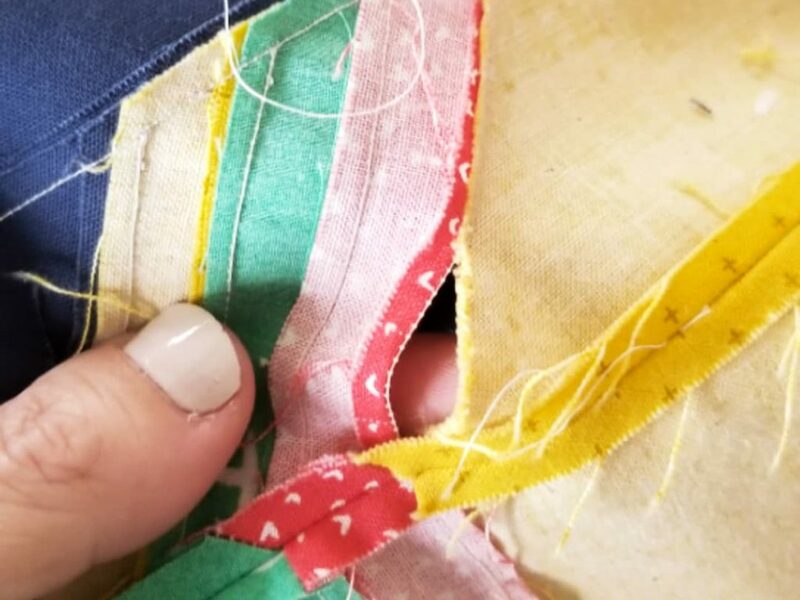 If I sent my quilt off to be quilted, and the longarmer found a small hole that could be repaired quickly before it was quilted, would I want them to do that? Yes, yes I would. I would gladly do it myself if I was there, but chances are I would have shipped it off to someone so I can’t go in and grab it from them to make the repairs. Quilting can be very expensive, and the time someone puts into piecing a quilt can be quite extensive, so the last thing I want to do is undermine that by doing a less than stellar job of quilting. No matter the business you’re in, I think you should always approach it thinking about what you would want if you were the customer. As I said above, most longarmers would charge for extras like this, but I don’t happen to think that is something to charge for. That is just all part of my service, and the reason someone hires me. 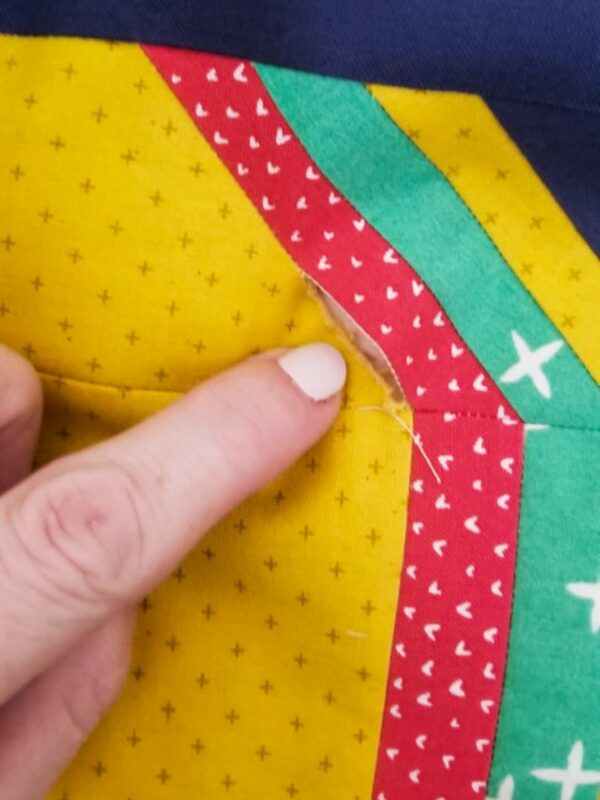 I do think the industry is getting a bit better about sharing and supporting each other, but not too long ago longarm quilters kept tight lipped about what they did, what they charged and what patterns they used. I will gladly share the name of a pattern I quilted with because I don’t want someone to hire me just for a pattern I’ve used, I want them to hire me for the work that I do; to hire me for me, not a pattern that anyone can find if they search hard enough on Google. I think the tide is slowly changing, but I also feel there’s lots of room for improvement when it comes to longarm quilters supporting each other. 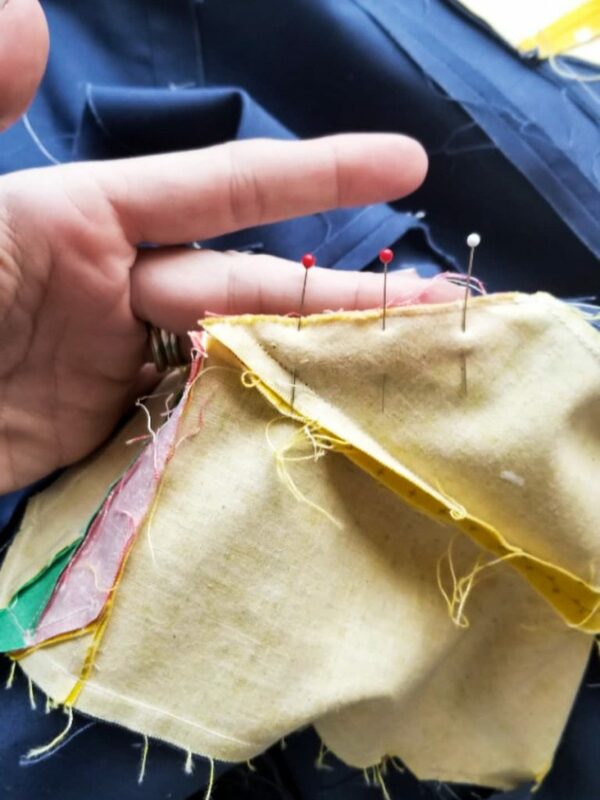 I try to do my part in sharing my knowledge, and perhaps i’ll be better about posting things from time to time as i’m pondering them so that others can learn as they make the journey into the business of longarm quilting. Great post Christina. I think going the extra mile is nearly always appreciated by a client!